These two – you might remember them from their PROPOSAL last year. They are getting married in Vegas (whaaa!) and decided to throw a reception pre-wedding for all their loved ones that they hold so dear. They held the party at a gorgeous Law Firm in The Heights area. 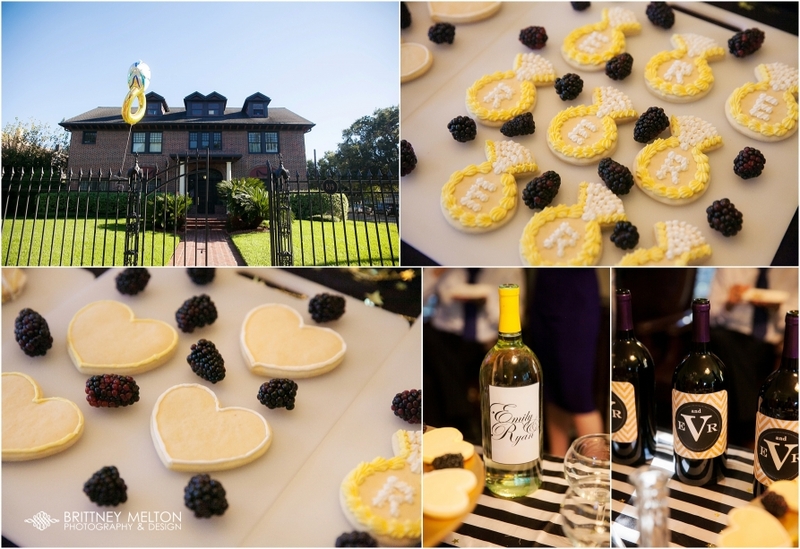 There was partying, and toasts… and “LOVE” balloons – and well, just LOVE in general. I LOVED their for EVR and EVR wine labels (clever use of their monogram). I loved that I was there to capture such a special time for them and their friends.